Unidentified attackers hacked a Christian convert to death in northern Bangladesh Tuesday, amid growing attacks on religious minorities by suspected Islamist militants in the Muslim-majority country. Police said at least two attackers stopped Hossain Ali while the 68-year-old was taking his regular morning walk in the town of Kurigram and then lunged at his neck with sharp weapons. “He died on the spot. The attackers exploded a molotov cocktail to create panic and left the scene on a motorcycle,” Kurigram district police chief Tobarak Ullah told AFP. Ullah said Ali had converted to Christianity from Islam in 1999 but he was not sure whether the deadly attack was carried out by Islamists or if there was another motive. “He was not a pastor or reputed Christian. Also there were some disputes over his family properties,” Ullah said. Nobody has claimed responsibility for the killing. But in recent months militants claiming to be soldiers of ISIS have claimed responsibility for a series of attacks on converts and minorities including Shiite, Sufi and Ahmadi Muslims, Christians and Hindus. Prime Minister Sheikh Hasina’s government denies that ISIS has a presence in Bangladesh. 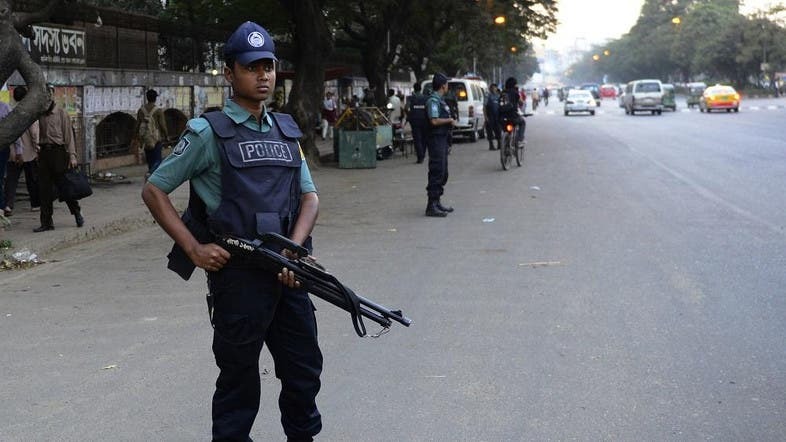 It blames the banned homegrown militant group Jamayetul Mujahideen Bangladesh for the upsurge in deadly violence.